IDTANA - Southern Region, Inc. The IDTANA-Southern Region includes certified instructors in Alabama, Arkansas, the District of Columbia, Florida, Georgia, Louisiana, Maryland, Mississippi, North Carolina, Oklahoma, South Carolina, Tennessee, Texas, Virginia, West Virginia and Mexico. 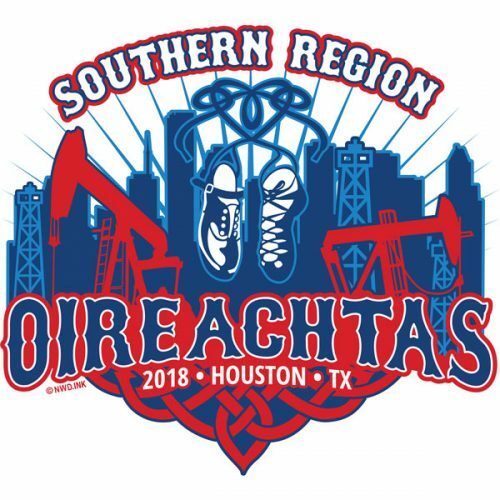 The Irish Dance Teachers Association of North America Southern Region is comprised of teachers and adjudicators registered with An Coimisiun le Rinci Gaelacha in 14 states, the District of Columbia and Mexico. 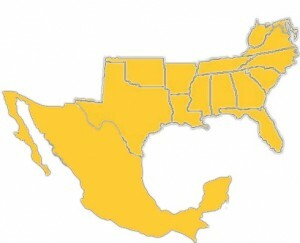 Our region includes certified instructors in Alabama, Arkansas, the District of Columbia, Florida, Georgia, Louisiana, Maryland, Mississippi, North Carolina, Oklahoma, South Carolina, Tennessee, Texas, Virginia, West Virginia and Mexico.